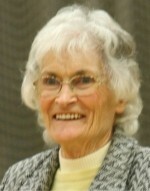 Jean Pickering had a lifetime of involvement in athletics starting as a school girl at Stratford Grammar School along with her future husband Ron. 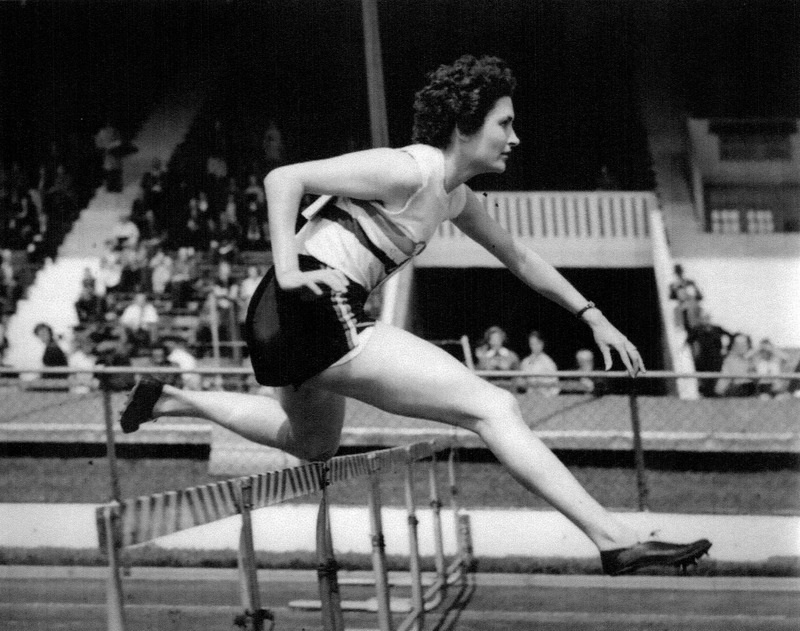 She became well known under her maiden name of Jean Desforges competing in the 1940’s and 1950’s winning and setting a long jump record in the European Championships and gaining an Olympic relay medal as part of the Great Britain team. Jean and her husband Ron have been involved in Sportshall since its birth and played a major part in its success. When Sportshall was first created the national ethos was that children of primary school age should not be involved in competitive sport. I had been working with Ron on Superstars and Britain’s Fittest Family and he expressed interest in the Sportshall concept. Ron and Jean visited my home town of Frodsham to see a Sportshall event in action and found it very exciting. He offered to lead from the front leaving the organisation to myself and George Uren. He said “don’t give up, put one foot in front of the other; I don’t want to have to look over my shoulder”. Ron obtained our first sponsorships and he served the sport as our President until his untimely death in 1991. Ron had been working on projects in Northern Ireland and his final request was that we should take Sportshall there to help build bridges. Jean ensured that his final wish was kept and equipment was sent out to Ulster as a memorial to Ron. Jean became our second President, maintaining the cherished Pickering connection. Jean’s service as our President has been outstanding. During her 22 years in office she has travelled the length and breadth of the country supporting and promoting our activities. As interest in the Sportshall concept spread throughout the world, Jean welcomed and acted as host for our many overseas visitors. Through her wonderful work with the Ron Pickering Memorial Fund, she has helped many of the young people who first blossomed in our competitions with financial support to assist them on their pathway to national representation as members of the Great Britain team. It is noted that the athletes supported through the Ron Pickering Memorial Fund make up over three-quarters of GB Track & Field teams. Jean was a wonderful role model and a shining example of someone giving back to the sport that she loved. We will seriously miss her clear judgment and advice and will cherish her memory.